How and why did humans transform sound into speech, and why are there so many languages and dialects? And what in the world is a “dingbatter”? In celebration of the publication of Walt Wolfram and Jeffrey Reaser’s Talkin’ Tar Heel, this seminar will explore the origins of human language and how dialect diversity is a part of the design with distinguished linguist Paul Roberge, and then turn to the authors to help explain why North Carolinians speak the way(s) they do. 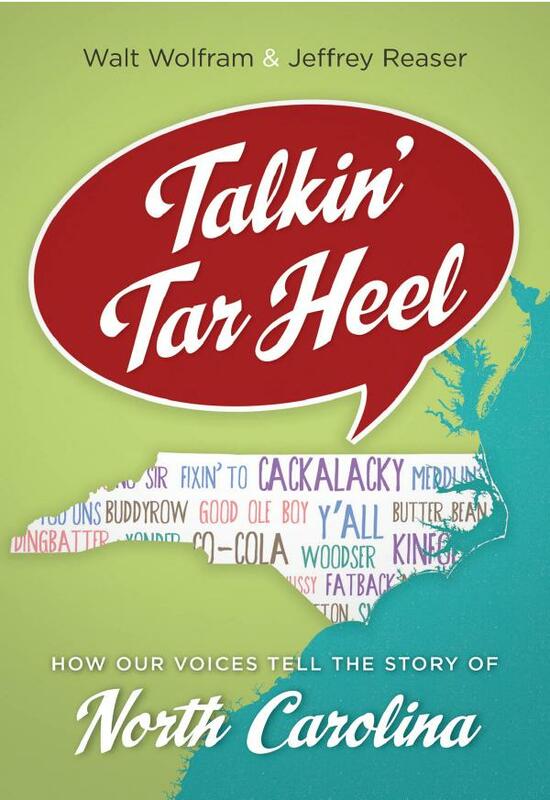 Every attendee will receive a free copy of Talkin’ Tar Heel, allowing them to directly experience the rich regional, cultural, and ethnic language practices of the past, present, and future in North Cackalacky through its innovative interactive format. Come and learn how and why the language and dialect traditions of the Tar Heel State should be embraced and celebrated along with other cultural and historical traditions. 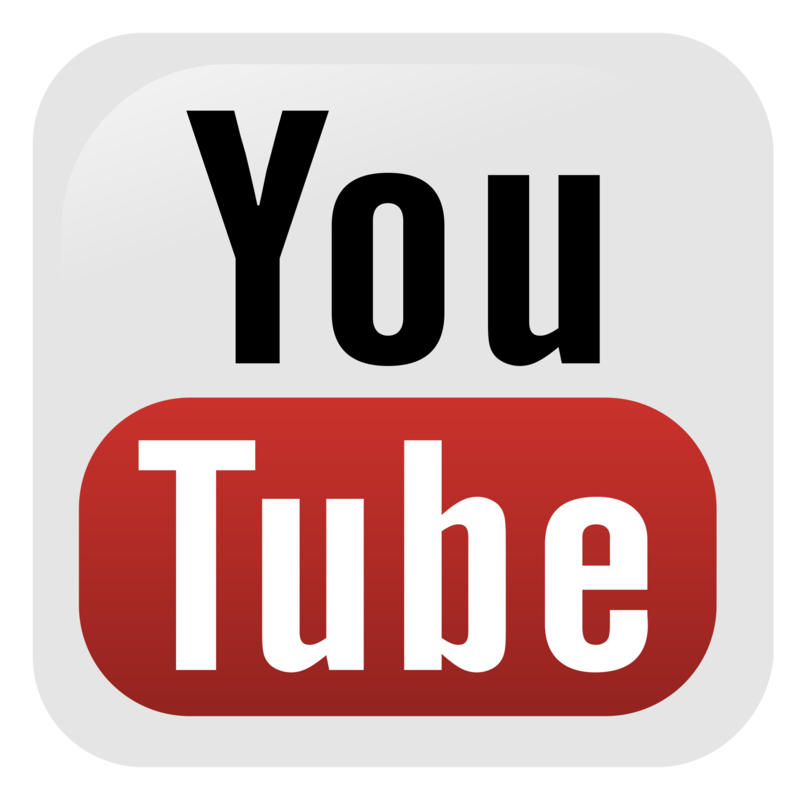 1:00 p.m. to 5:00 p.m. Saturday, September 27, 2014 at the NC Museum of History in Raleigh. The tuition is $75. Tuition for teachers is $30. No discounts apply to this special event.